You'll get access to the weekly newsletter, The Ketovangelist Guide to Ketogenic Foods ebook, Ketovangelist Recipe ebooks, insider tips, special offers, and special subscriber-only content. Take control of your health, get fit, be awesome. Welcome to another exciting episode of the Ballistic Health Podcast. Today our intrepid hosts take on your questions. Everything from mobility, food, and why Brian hates cows so much. 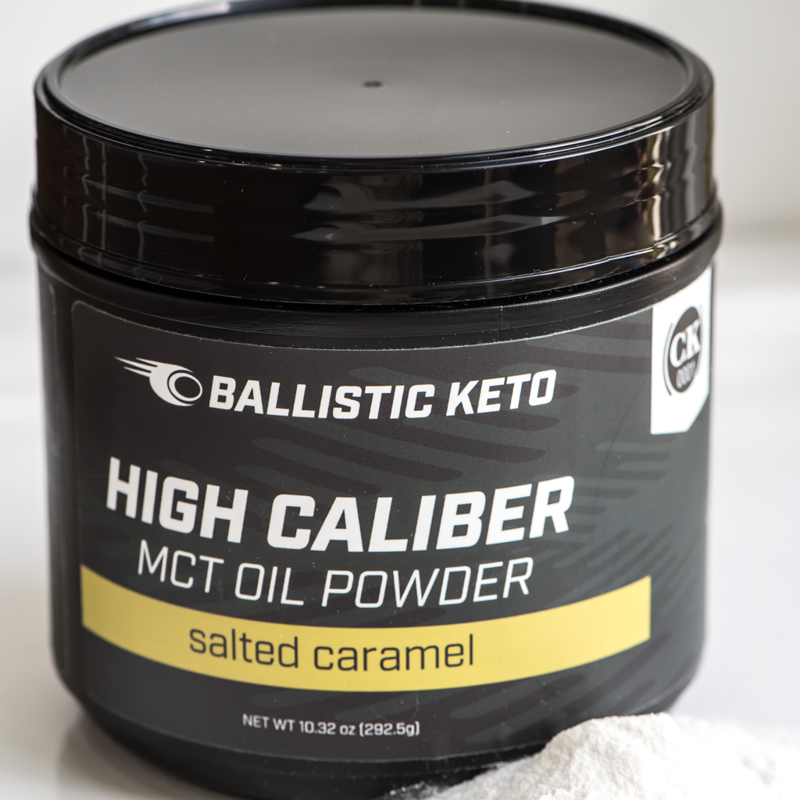 Welcome back to the Ballistic Health Podcast. Today we take on the topic of mental toughness, fortitude. We discuss what it means to be mentally resilient and how it can benefit you to develop it if you don’t currently have it. So get your note pad out, you’ll want to make sure you take notes on this episode. Today we reach the conclusion of our discussion about weight loss as it pertains to those following the ketogenic protocol. Today we’re continuing our discussion on what path to take for fat loss when you are ready to start working out. Copyright © 2019 Ketovangelist, LLC. All rights reserved. All wrongs...avenged. This site is powered by ketones.